A FEW MORE CRAFTY CARDS. 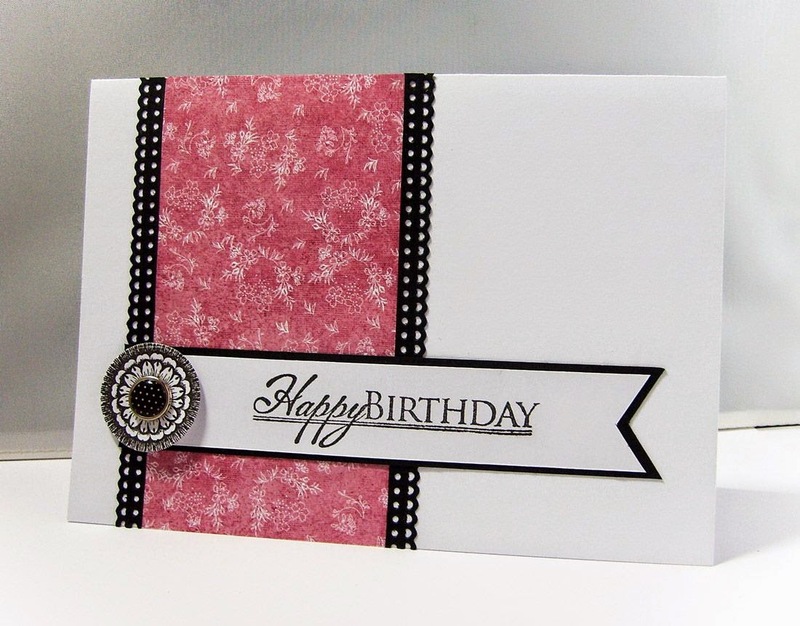 This is a simple 5x7 card I made using HOTP papers, stamps and dies. 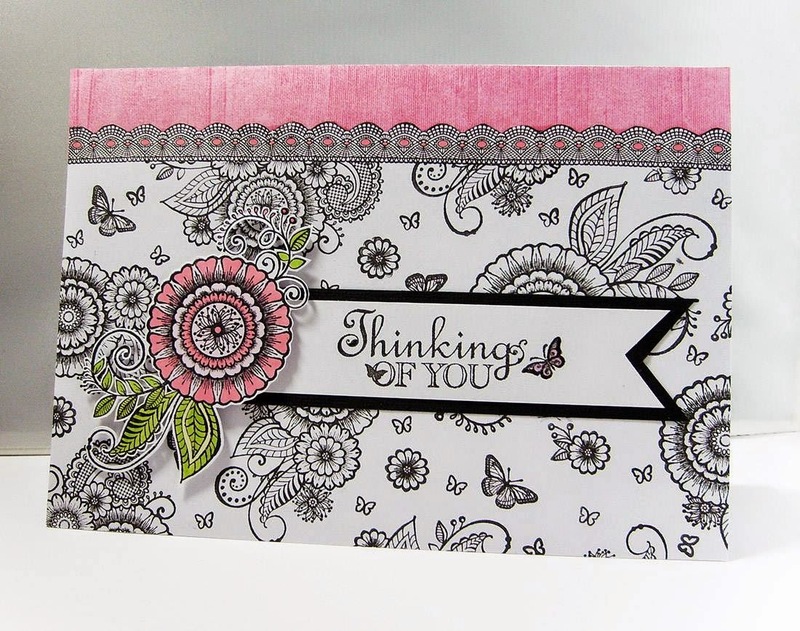 Another simple 5x7 card made using the "Simply Susan" set of stamps by HOTP code:1123. This was another attempt at a stamped collage using masks and various HOTP stamp sets. A large A5 card this time for a friends 70th birthday. 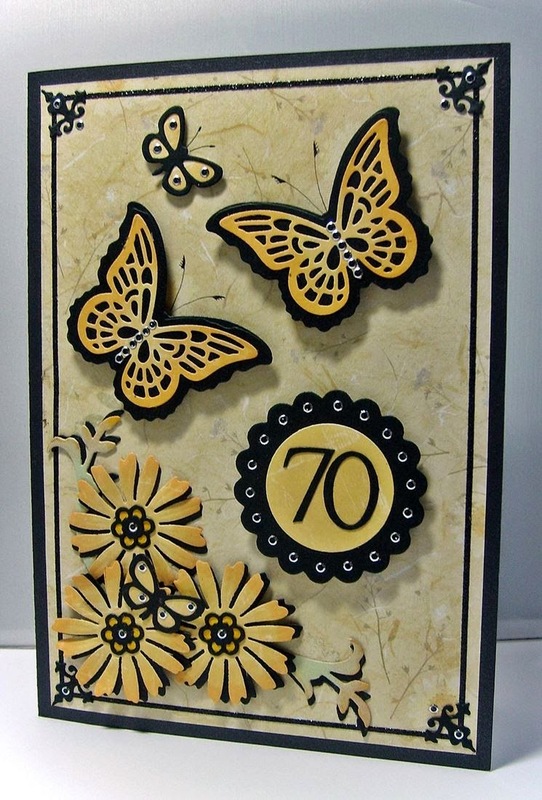 I used a butterfly dies from HOTP and the flower die is from Spellbinders and is called "Positively Me" code S5-143. Well that's enough for now, will add some more soon. Because one of my lovely followers has been urging me for so long to pull myself together and get on with my blog (Thank you for the encouragement Ginny) I thought I'd better make an appearance. Sorry I've been absent for so long, I do seem to go dormant over the winter months and just want to hibernate when it's cold. Spring brings me some much needed mojo. I used the same layout on these four 7x5 cards but with different papers and embellishments. The cats and dogs are die cut, quick, easy and simple. 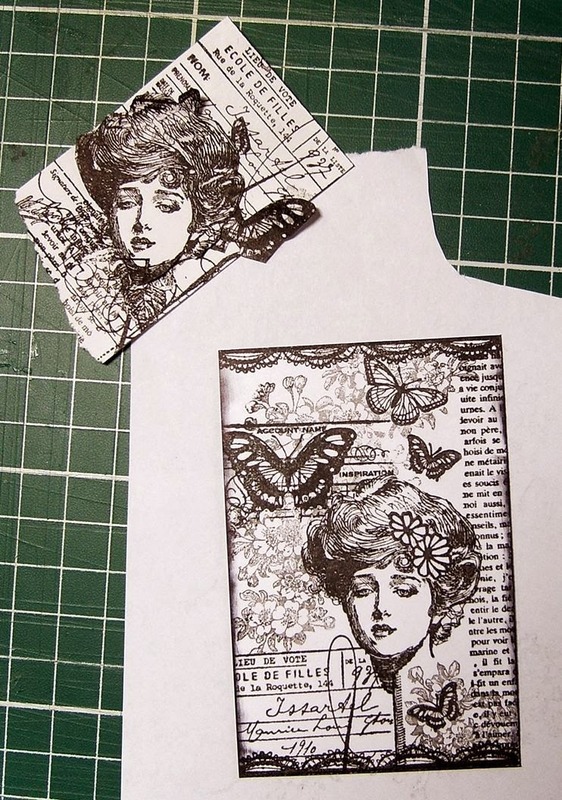 This was my attempt at using masks to make a stamped collaged card topper. I coloured this with pencils, using the white pencil to blend the colours. I made this 7x5 card for Mother's Day using the "Spun Sugar" Artful card set from HOTP. And this 6x6 card from the same set. Great muted colours in this set. The sentiment stamps are from Paula Pascual. These simple 4x4 Easter cards were made by first adding the rabbit digitally to the distressed striped background then printed them off. I added some black ink around the edges and a die cut the sentiment using Hot Off The Press dies "6 Labels and 2 swirls" set hotp-5318, the sentiments again are by Paula Pascual. Well that's a few to start off with, I'll be back with some more very soon .. and a new set of digi stamps. Thank you again to Ginny for resparking my mojo.